The European Commission has opened an investigation about tax ruling granted to Nike by the Netherlands. The doubt is that these measures caused an undue advantage to Nike compared to the competitors. If the offense was to be real, it would be a breach of EU State aids rules. The investigation about Nike is concern the tax treatment received in the Netherlands by two companies of the group based there: Nike European Operations Netherlands BV and Converse Netherlands BV. These two societies develop, promote and register the sales of Nike and Converse products in Europe, Middle East and Africa, in return for deductible royalties payed to two entities of Nike’s group, that are currently two tax-transparent Dutch entities (meaning that they are no-taxable in the Netherlands). Margrethe Vestager, European commissioner in charge of competition policy, commented the opening of the investigation by highlighting that “the member states shouldn’t allow the companies to set complex structures which unreasonably cut taxable profit, giving an unfair advantage on competence’. Nike European Operations BV and Converse Netherlands BV, with more than one thousand employees, are taxed in the Netherlands on the basis of sales. 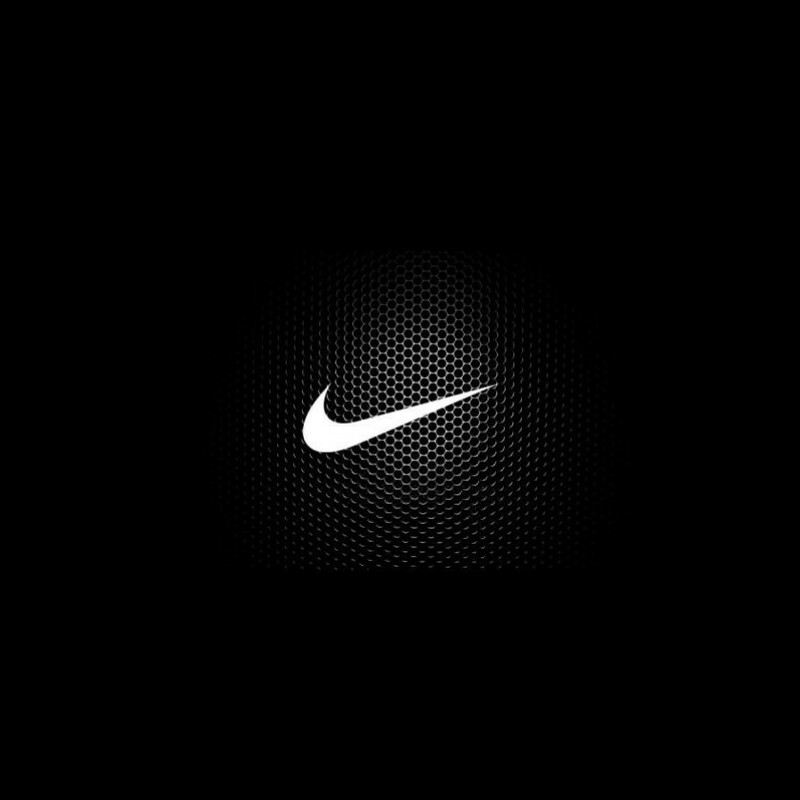 While the companies which benefit from the royalties are entities of Nike’s group without employees and that are not developing any economic activity, therefore they are both not taxable under the idea of “stable organisation”.